Everything Disney Pins – Disney Pin Lots are perfect for trading in the Theme Parks or starting a Pin Collection. We have been helping customers for over 3 years now by supplying 100% Real, Scrapper Free pins. If you are planning a Disney Vacation and want Disney Trading Pins, we have the best deals around, don’t waste your money on Fake or Scrapper pin lots commonly found on eBay and Amazon. Watch our informational videos on YouTube and make sure to subscribe! We have shopping hauls, pin opening, pin mail opening, new park merchandise, pin trading vlogs and more!? 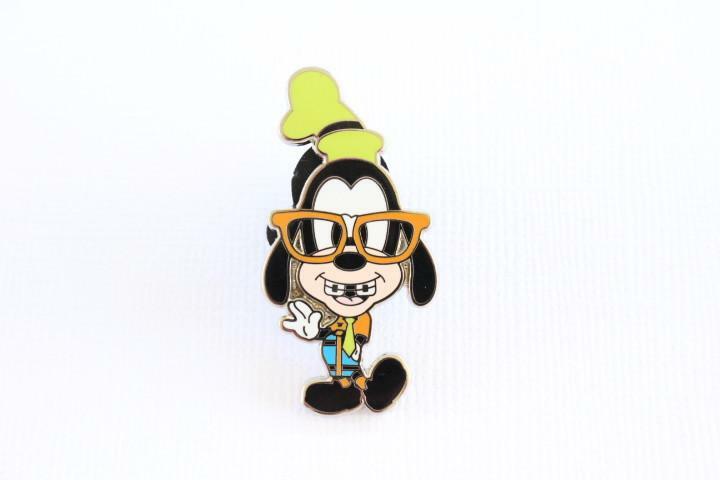 Everything Mousey Pins guarantee authentic scrapper free trading pins.